It’s a cage match that can’t be contained. Two new headstrong competitors have been unleashed for a brutal, headbanging fight to the finish line. Skully is full of screaming rage with it’s blistering ghost flames and hard charging attitude. Craniac is the darker menace with its otherworldly looks and punishing stare. No matter which side you choose, the ensuing battle is nothing but pure monster truck driving fun for you. 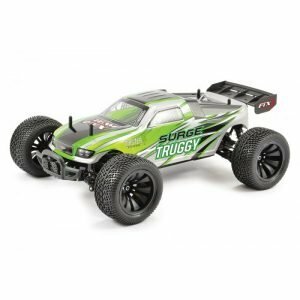 Skully and Craniac bring a whole new wheels-up, bone-crushing attitude to the best-selling Traxxas Stampede platform’s proven performance, incredible waterproof durability, and unsurpassed value. excitement in water, mud and snow! Based on the best-selling Stampede, Skully brings a new face to monster truck action. Skully is a heavy-hitter with legendary ruggedness and a whole new attitude, ready to jump into the ring and take on its arch rival Craniac! It’s pure monster truck driving fun. Skully takes the fight seriously with massive torque ready to grind opponents into the dust. 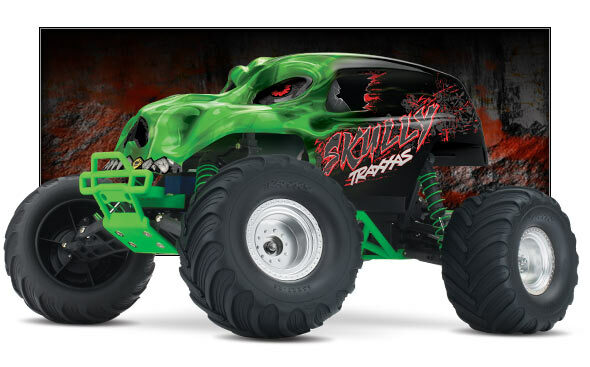 Combine the horsepower with the tall, drive-over-anything ground clearance; ultra-tough suspension; exclusive waterproof electronics and easy operation, Skully quickly crushes its way to the top of the podium leaving a mass of carnage on the arena floor. .
Skully is one headstrong monster truck! Crushing cars, catching big air, and wheelies have never been this much fun. 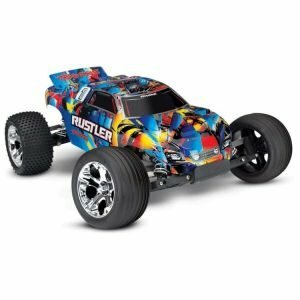 Skully’s unique style, capability, and Traxxas-tough durability is unmatched. When it comes to speed, the Titan 12-turn 550 modified motor and racing-style Magnum 272™ transmission launch Skully to speeds over 30mph*. 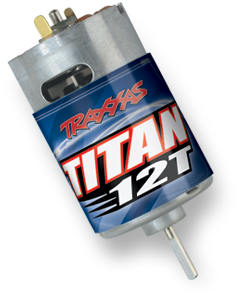 The integrated cooling fan in the Titan 12T pulls air through the motor keeping it cool. 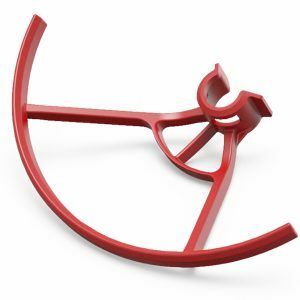 Airflow is routed through cooling channels molded into the motor plate. 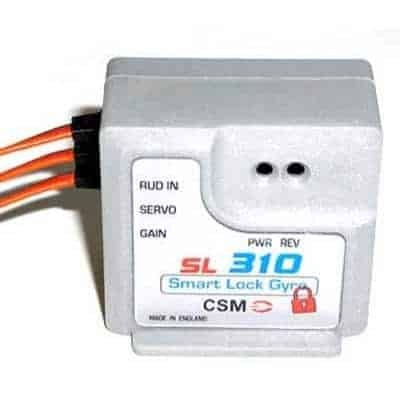 A cooler running motor delivers faster speeds, longer runtime, and extended motor life. 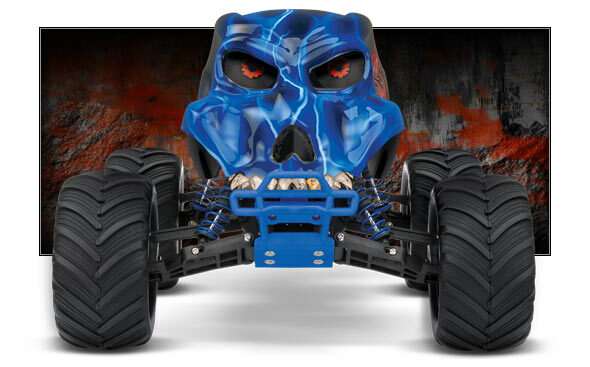 Skully benefits from its Traxxas heritage incorporating advanced Revo® technology to bolster performance. The Magnum 272 transmission is fully sealed and comes equipped with efficient and precise ball bearings and an advanced Revo®-Spec Torque-Control™ slipper clutch. 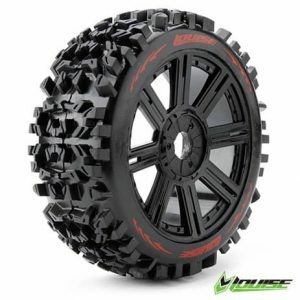 Terra Groove tires provide sure-footed traction no matter how extreme the terrain. Terra Groove tires are mounted on bead-locks style wheels. The tires grip the pavement, tear through rocks, and have the ability to kick-up massive roost. Wherever your next grudge match lands Skully will be ready. 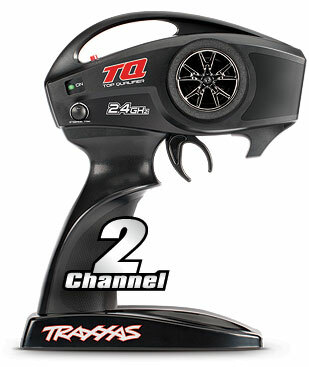 With the TQ™ 2.4GHz radio system, you just switch on a drive. There are no channels or frequencies to manage, so the focus is on having fun. The TQ’s ergonomic design is comfortable for all-day driving, and its sleek lines are enhanced by an internal antenna that is impervious to damage. 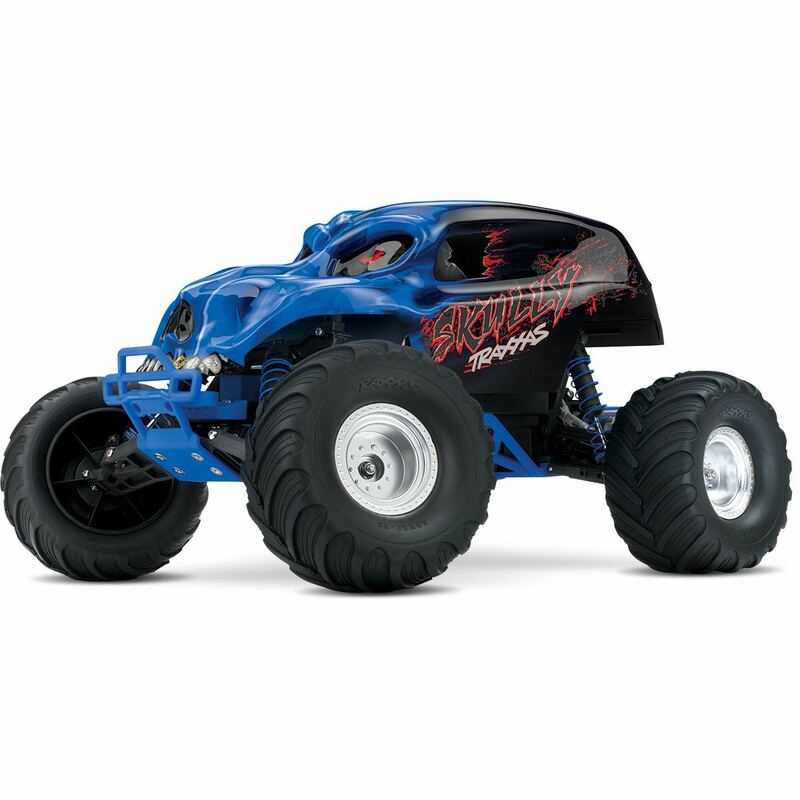 Traxxas’ exclusive patented Training Mode let’s everyone get in on the racing action. Just press a button to limit full-throttle power to 50%. This allows young or new drivers to safely develop their control skills before unlocking full power to the mighty Titan 12T motor. 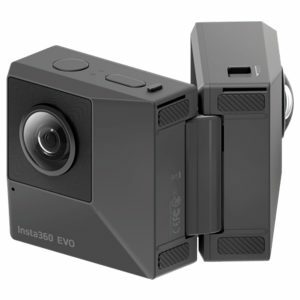 Skully is perfect for drivers at all experience levels. Training mode even makes it easy to hand the transmitter over to your friends who have never driven a radio controlled truck before. 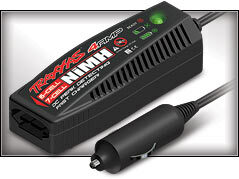 Traxxas 4-amp DC Peak Detecting Fast Charger! 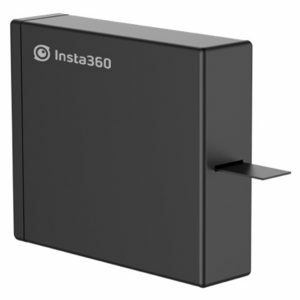 For quick, convenient, hassle-free charging, a 4amp DC fast charger is included to maximize runtime and minimize down time. 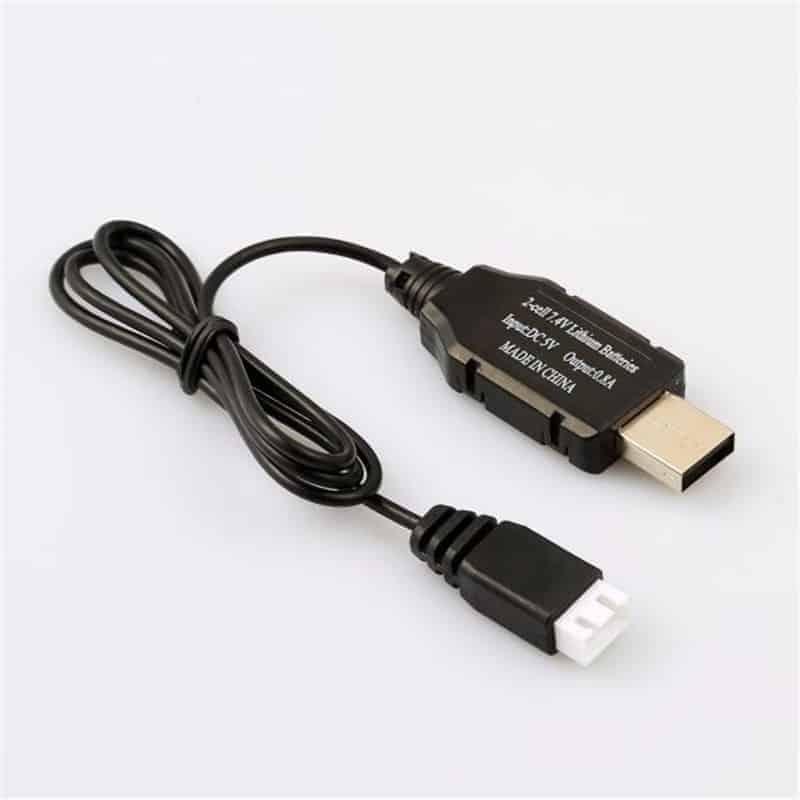 The included NiMH charger uses a 12-Volt DC power outlet for universal high-output charging. 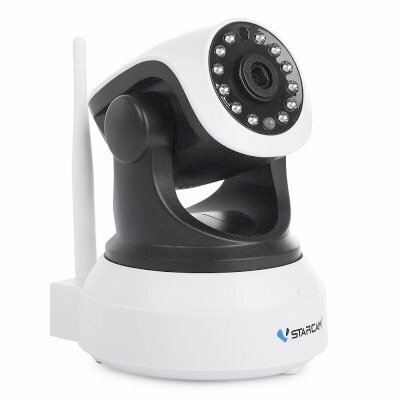 The brilliant LED provides charging status as soon as the battery is connected. 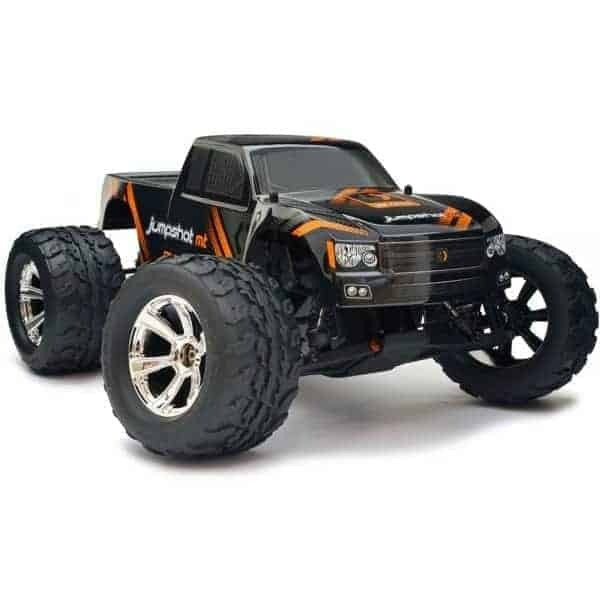 The charger is optimized for charging your Traxxas iD Power Cell NiMH battery. Peak-detection circuitry makes sure the battery receives a full charge every time. The status LED flashes green to indicate when charging is in progress, then turns solid green when charging is complete for foolproof charging, peak performance, and maximum runtime. 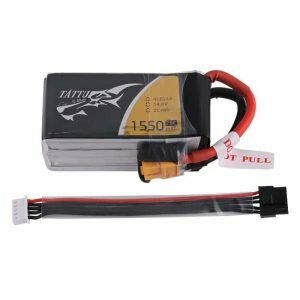 Traxxas Power Cell NiMH Battery with iD™! 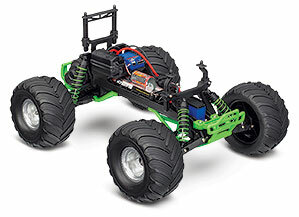 Skully includes a Traxxas iDTM Power Cell BatteryTM. 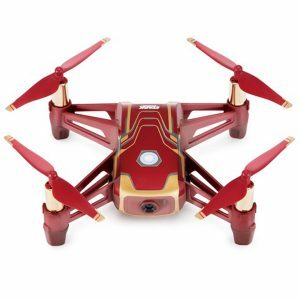 Packs are optimized for free-flowing power and maximum punch with premium quality, low-resistance cells; flexible, silicone-jacketed 12-gauge wire; heavy-duty welded tabs; and Traxxas High-Current Connectors. Traxxas iD chargers (sold separately) auto-detect iD-equipped Power Cell batteries and automatically set and optimize charge settings. Precision assembly with attractive, individually wrapped cells and clear overwrap complete the package. 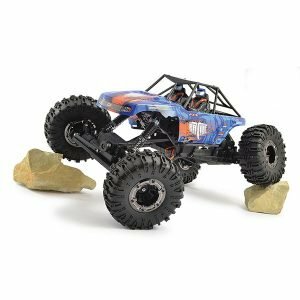 Traxxas shocked enthusiasts with the release of exclusive watertight, sealed electronics in the E-Maxx that provide the freedom to drive where you want to drive through water, mud, snow, and other wet-running conditions that wouldn’t have been possible before. 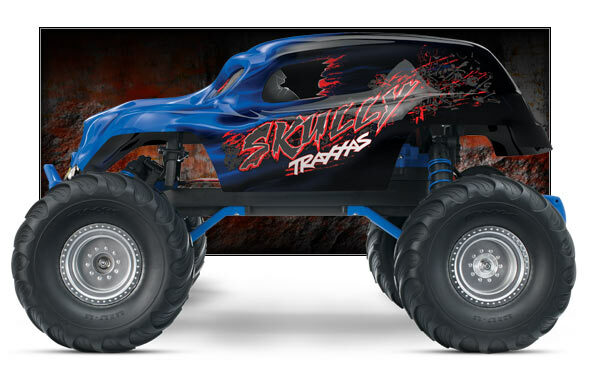 Now the Traxxas Skully is Ready-To-Race with this waterproof technology. The XL-5 electronic speed control and mini receiver are sealed against the elements giving you the freedom to go places you might not have thought possible. 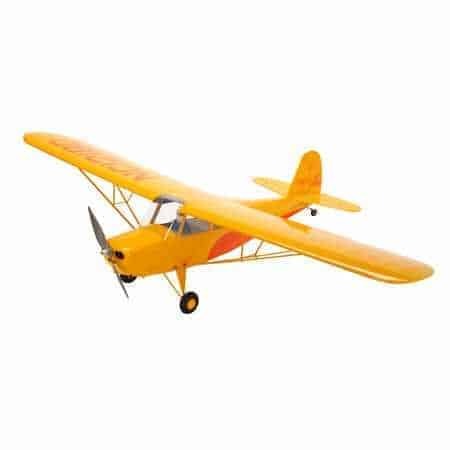 It opens up a whole new world of adventure and fun. Wet muddy tracks are no problem for the Skully. To harness the power of the 12-turn motor, Traxxas bolted in the high-performance, waterproof XL-5 electronic speed control. 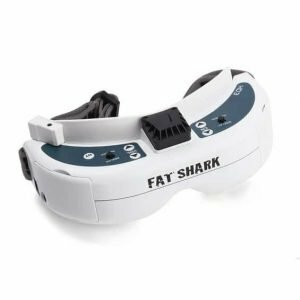 With ultra-smooth, high-frequency operation and high-power handling capability, the XL-5 makes the Skully as fast as it looks. 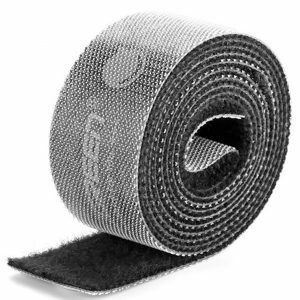 EZ-Set® one-button setup makes it easy to adjust or change profiles. Traxxas’ exclusive patented Training Mode™ profile cuts total power output in half and leaves the brakes at full strength. 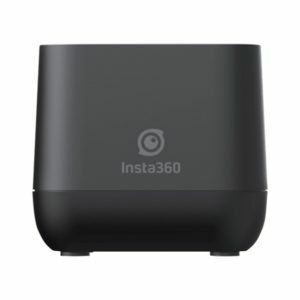 It’s the first controller of its kind that has a 50% power profile. Training Mode is designed for young or first time drivers that want to learn the ropes before unleashing the full power of the mighty Titan 12T motor. This makes the Skully perfect for almost any age driver or skill level. 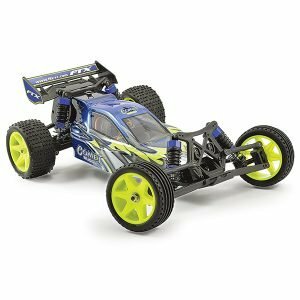 Your Traxxas R/C vehicle and battery are equipped with the Traxxas iD High-Current Connector*. 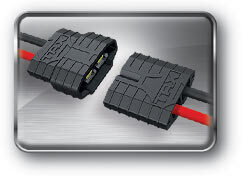 Designed to handle high-current applications and funnel maximum power to your vehicle’s electronics, the Traxxas iD High-Current Connector also enables the charger and battery to communicate. This means optimum charge settings specific to your battery for quicker, safer, more complete charging and extended battery life. 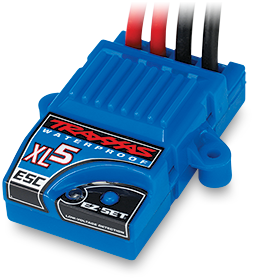 Traxxas iD High-Current Connectors let you get the quickest, safest charge for your battery so you can unleash the maximum power and runtime for your Traxxas vehicle. 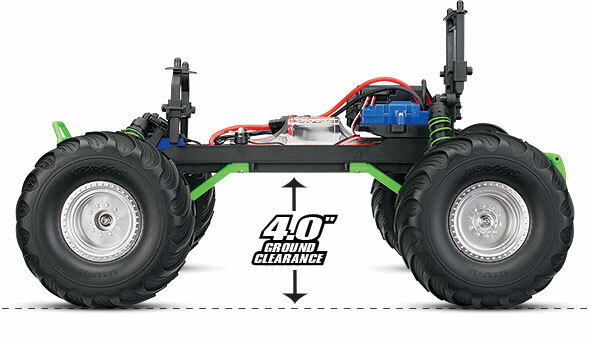 The Skully comes fully loaded with innovative performance options like a fiber-composite chassis designed for exceptional rigidity and enormous ground clearance. 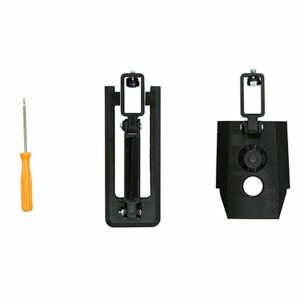 Battery removal is made easy by the quick-release battery hold down latch. In addition, the factory-installed planetary differential never needs adjusting! Just take the Skully out of the box, charge up a battery, and go have fun! 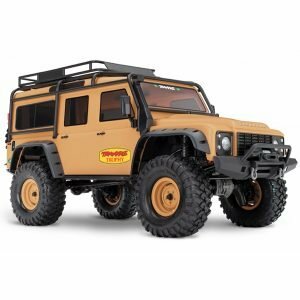 If you’re looking for an all-terrain truck that is perfect for monster bashing or wheelie-popping thrills, look no further. Skully is all you need. Fresh Skully graphics are available in green or blue. 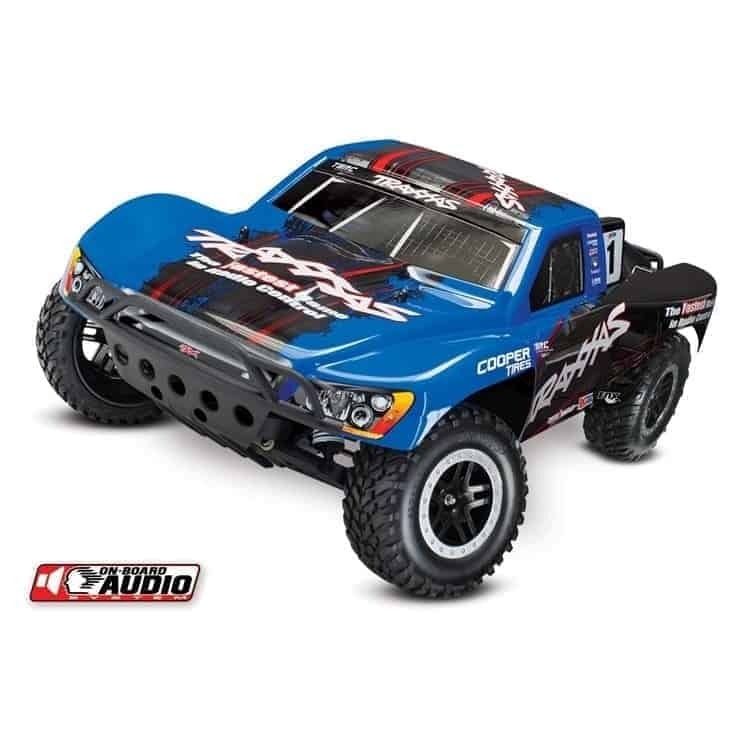 Traxxas ProGraphix® bodies are known for their stunning looks and long-lasting durability, and they are exclusively found on Traxxas Ready-To-Race® vehicles. 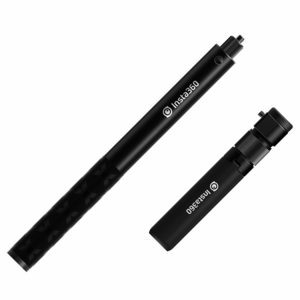 *Battery expansion kit available (#3725X). 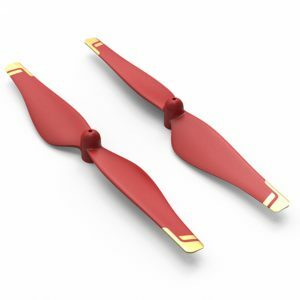 **With 7-cell battery and included optional 23-tooth pinion gear. 25+mph with 6-cell battery and stock installed pinion.